Since we live here, we haven’t given much thought to what questions our readers might have about visiting Napa Valley. Sure, we write about cool places to visit, places to eat, and things to do, but what about the practical stuff? I got inspired to write this post by one of our readers “Cathy” who hails from Pennslyvania. She will be visiting Napa and had some questions, and I thought I would share them. 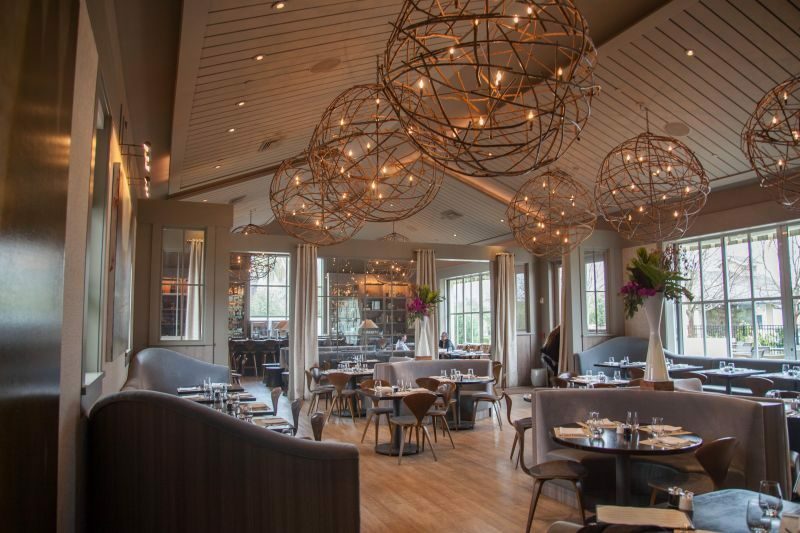 Question: How do you make reservations for the tasting rooms and are they necessary? 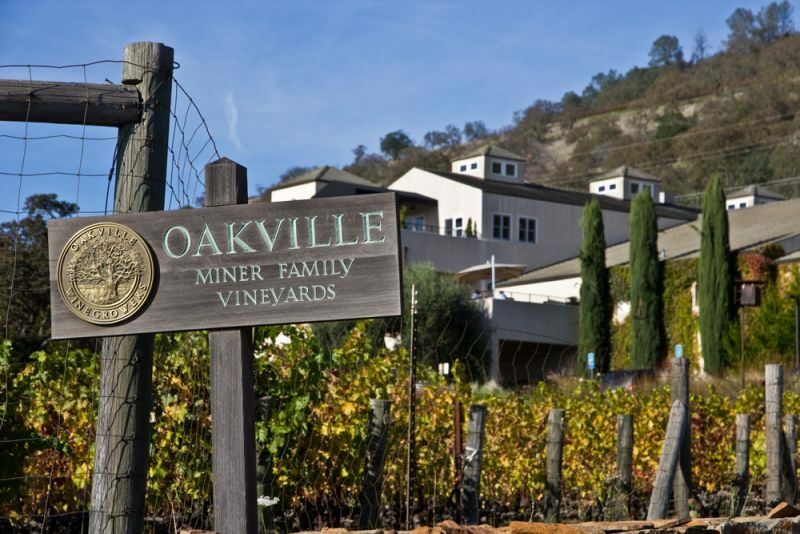 The answer is: Many wineries in Napa do require that you make a reservation before visiting. You can either call the wineries directly or email them. All of the wineries have contact details on their websites. Sadly, some wineries don’t have the ability to host visitors or can only host a small number of visitors. There are a few wineries that allow walk-in guests but it’s best to know and be organized beforehand so you aren’t disappointed. Also, remember that cell phone signal is spotty in some areas of the valley so you can’t rely on your phone to make last minute reservations. Be prepared. 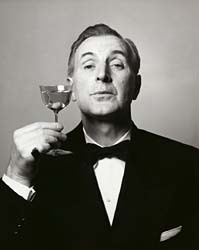 The Brit comments: When we write about wineries, we tag those that do not require reservations (https://napafoodandvine.com/tag/reservations-not-required/). 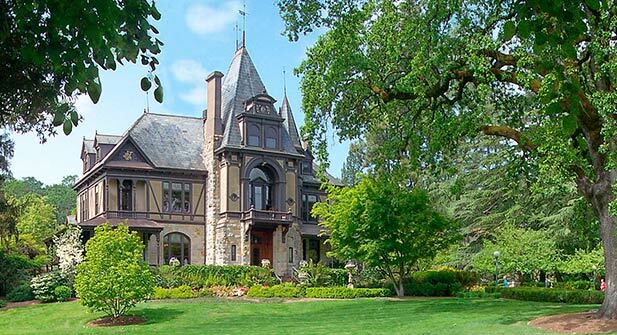 You can use this site to book many Napa wineries https://www.cellarpass.com/napa-valley-region. 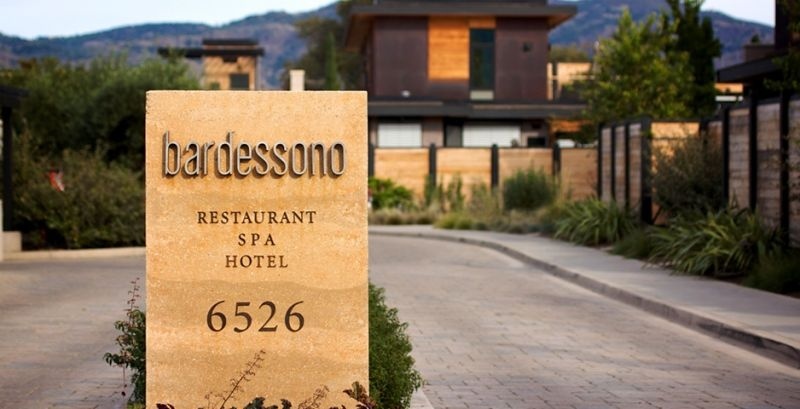 If you are staying at any of the hotels in the area, here is a tip: They often have a concierge on duty who will make arrangements at all of your wineries for you before you even get to Napa. They also have access to specials like 2 for 1 tasting coupons and sometimes even free tastings at wineries with which they have agreements. Do not be afraid to ask and take advantage of these services! Question: How many wineries are really practical to do in a day? The answer is: Really two to three maximum. There are many reasons for this. Your palate gets tired and all of the wine will start to taste the same. Secondly, the amount of alcohol consumption at too many tastings could put you over the legal limit or give you more alcohol than you may feel comfortable with. Remember, they are pouring multiple tastings of bottles and often multiple vintages trying to get you to buy. Finally, it’s simply time constraints. 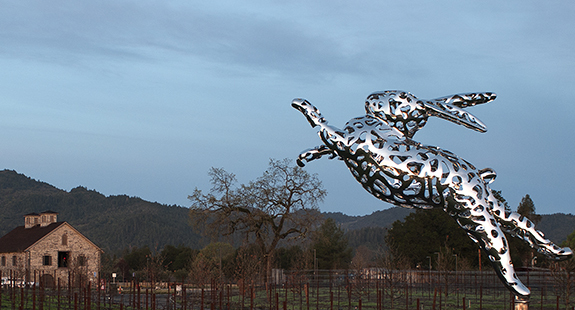 The tasting rooms are open between 10:30-5:00 p.m. and by the time you add a lunch in there and travel time between the vineyards you’d be surprised how much time it all takes. There is a caveat to this rule. If you are a party animal and you are prepared to have a designated driver or rent a limo or taxi, there are now tasting salons that are opening in downtown Napa that have hours that behave like wine bars. After the traditional tasting rooms close you can enjoy more tastings there. I would suggest you eat dinner first though. Please don’t drink and drive. 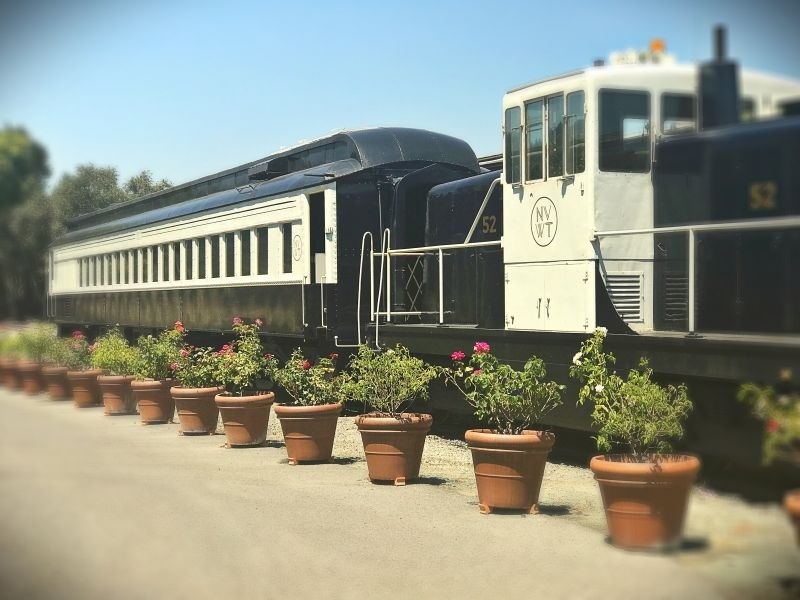 Here is another idea for you: take the Napa Valley Wine Train Quattro Vino Tour. Not only do you get to ride a beautiful antique train, but you get a fantastic lunch, and get to visit three wineries with tastings included. No driving, all of your arrangements made for you. They have several choices of tour to choose from. I recently did this and loved the experience! 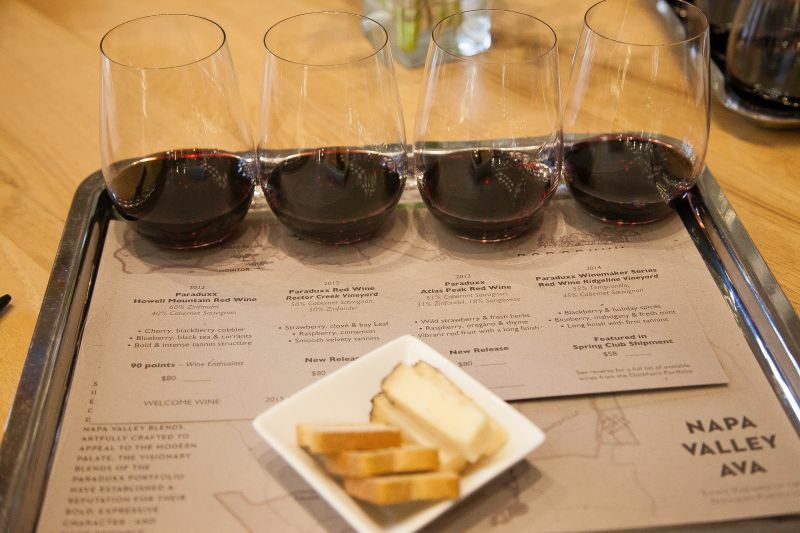 Question: How much do tastings in Napa Valley cost? The answer is: They run from $25 – $100 per tasting. Most tastings are in the $30-$40 per person per tasting. Do not be ashamed to share a tasting with your partner (That is a perfectly acceptable thing to do). This will help you taste more wine and help you to consume less alcohol (Sometimes the wineries will have different tasting choice options – types of wines or levels of wines. This way allows you to mix and match). It is also a bit easier on the wallet. Question: Is it rude to pour the wine out of my glass, if I don’t care for it? The answer is: Absolutely not. In fact, you should always ask for a dump bucket at the beginning of your tasting. Not every single wine will be to your taste. Wine is all about what YOU like. Don’t feel intimidated. Also, if there is something that you do like, ask to revisit it at the end of the tasting. 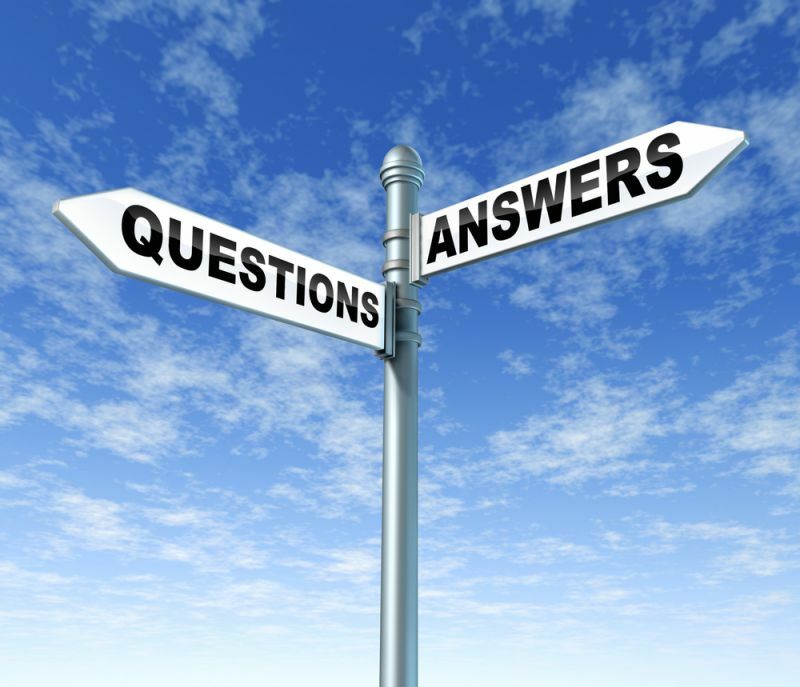 Question: Do I tip my wine host/wine educator even if I don’t purchase wine? The answer is: This is a personal preference thing. I believe it is good manners to do so. These people give you a service just like any other waiter or service industry provider so it seems sensible that they should indeed get compensated in the same manner. Obviously, the better the service and better pours, the better the tip! Question: How do you dress at the wineries in Napa Valley? The answer is: People are pretty casual here. You see a whole gamut of styles and fashions. 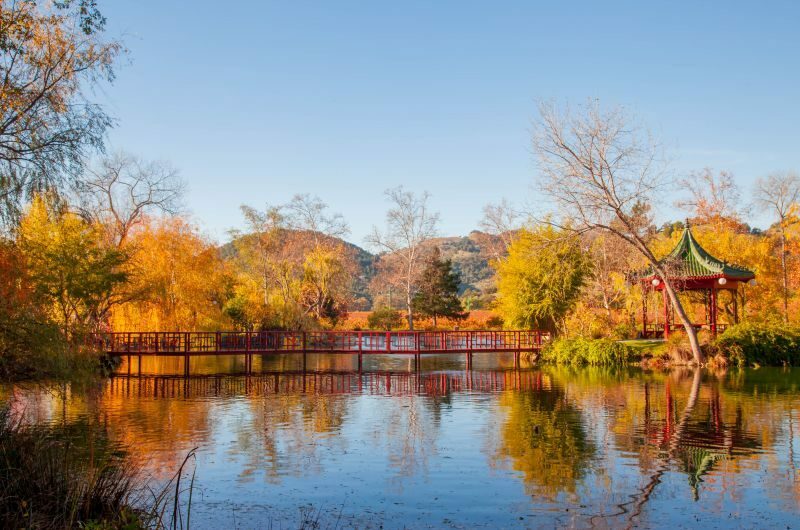 People from all over the world and all walks of life come to Napa to experience the wine, the food, and the beauty. I suggest you keep it classy and think business casual. Jeans and a nice top. For men, a polo shirt is fine, women a dressy shirt with the jeans. Dinner people dress up a little more but mostly slacks and a button-down shirt for the guys, and just business casual appropriate for the ladies. Question: Is there anything that most people wouldn’t think of when visiting that I should plan for? The answer is: If you are going to buy wine, bring a cool bag and some ice packs even in winter. 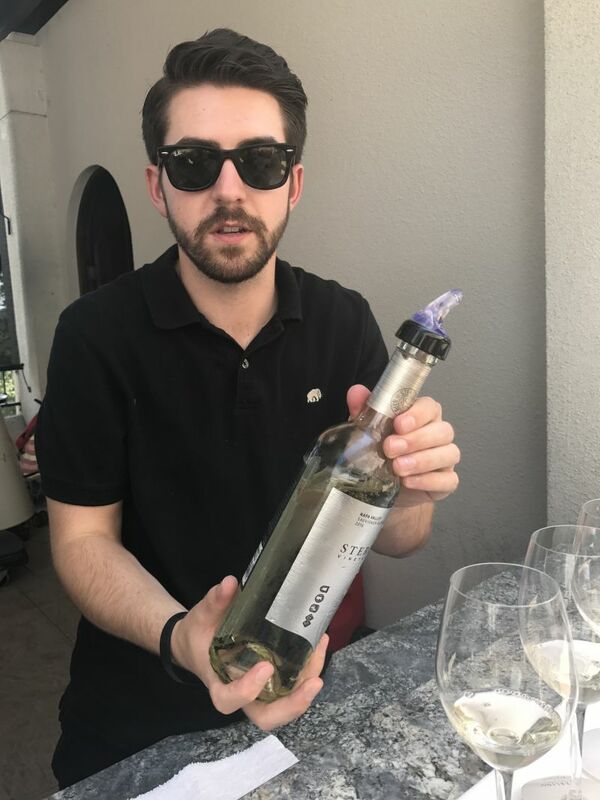 The Napa Valley gets warm sun and you don’t want your wine to stew in the car, especially after you just spent $100 or more for a bottle. Yikes! It would really be horrible for you to get it home to find it ruined. If you are using real ice, make sure that you have plastic bags to store the bottles of wine in so the labels don’t get wet. We find these bags great for storage and shipping wine in suitcases. Question: Do I need to make restaurant reservations for lunch and dinner? The answer is: I would suggest that you do. We have dropped into restaurants for lunch only to find them closed for an event, or simply full. Then we had to scramble around looking for another place to eat when we were hungry and were on a time schedule due for our next tasting. Places like the Rutherford Grill are always packed, even with reservations, so plan at least two hours for lunch because there most likely will be a wait and service will be slow. The food is worth it though, and it is nice to linger over your meal. Question: Any other locals tips? The answer is: Even though The Napa Valley isn’t very big it does get a significant amount of traffic at peak times. The wineries are large and spread out so keep that in mind when you are planning your trip. It can take over an hour to get from one end of the valley to the other. Give yourself plenty of time between appointments so you don’t feel rushed. If you get to your appointment early, most wineries will give you a sip of wine as you wait and you can enjoy the beauty of their grounds. The Brit comments: I find it useful in managing schedules to have the winery that you intend to visit after lunch one for which reservations are not required, so you can drop it if lunch runs long. Knowing that some wineries, such as Luna open later and do not recall reservations, gives you some flexibiity. The Quattro Vino train tour looks so cool, I would love to do that! Something else to add to our ever-extendable bucket list 😉 Great tips here guys, thanks for sharing your experiences! I loved the Quattro Vino tour. I hope I get the opportunity to do more of them! It was amazing. 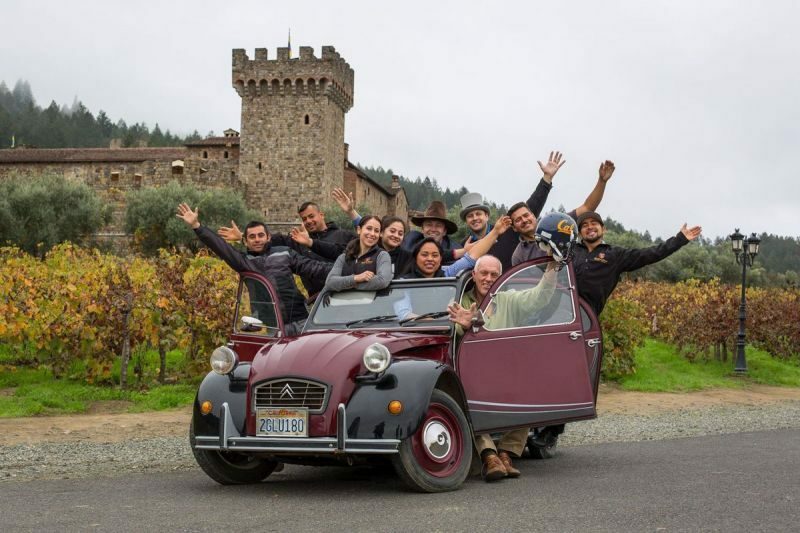 You get to ride to three different wineries eating along the way as you enjoy the beauty of Napa. It’s a WOW! Thanks Sarah for your comment and following along.